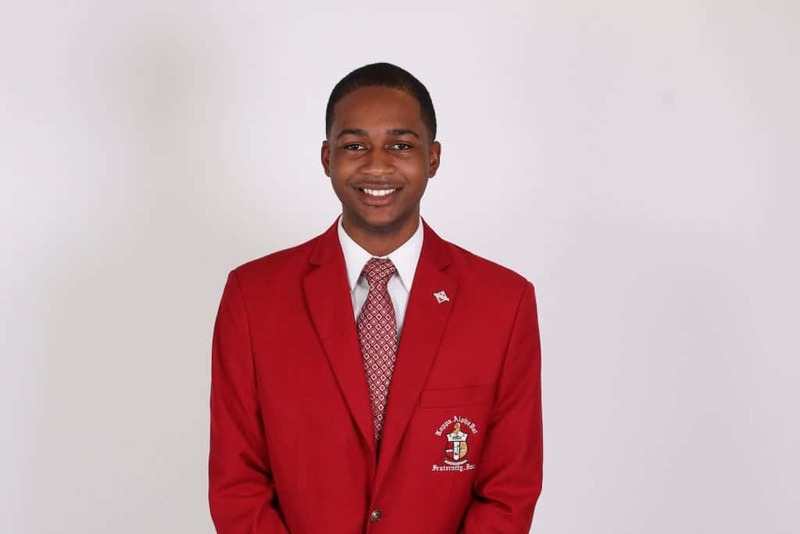 In an effort to highlight the young leaders who are leading undergraduate chapters across the nation, we at Watch The Yard reached out to the brothers of Kappa Alpha Psi Fraternity Inc.’s Gamma Nu Chapter at Claflin University and did an interview with Donald Davis the president of the chapter. 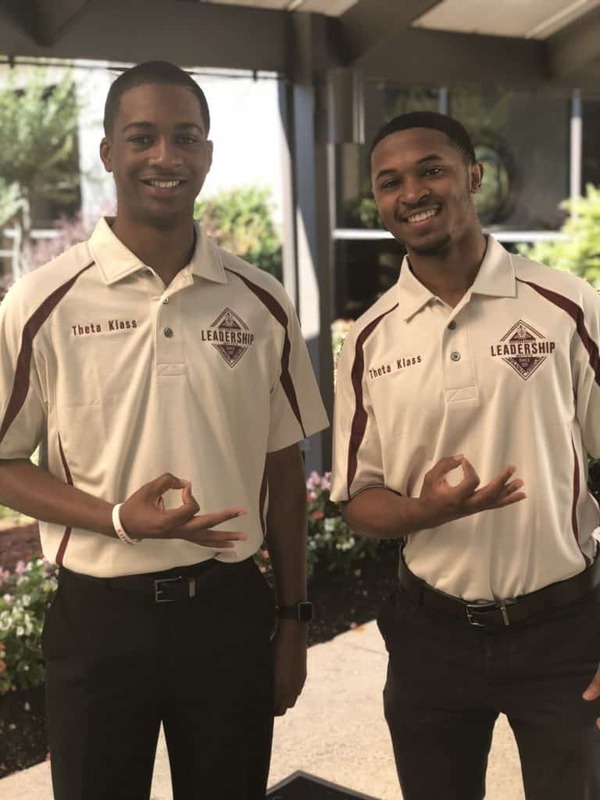 The position of president of an undergraduate chapter of a Black fraternity is a highly respected role and there is a special pride that one takes. 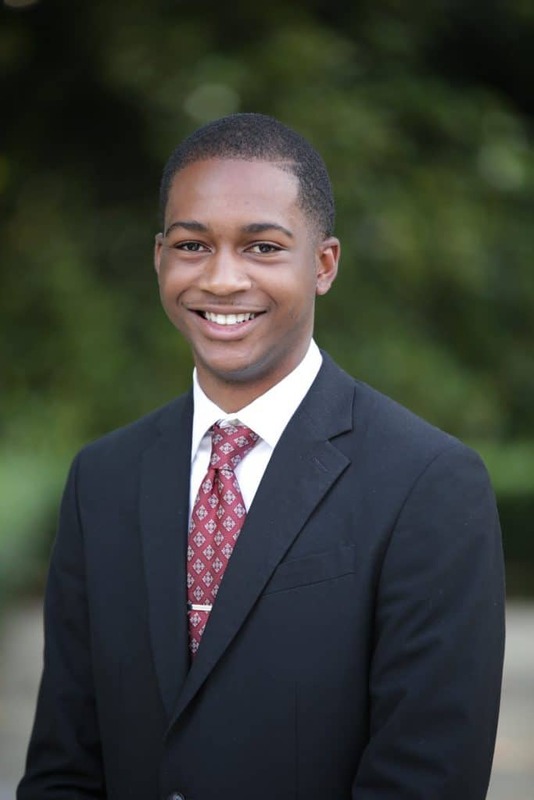 20-year-old Donald Davis has used the position to gain new leadership experience, improve the lives of other students on campus and help the community around him. To be a chapter president, one must not only lead with thinking of what’s best for him, but what’s best for the chapter. Being president of my chapter, I guide my chapter brothers towards achievement. It is my job to allow brothers to see how they can contribute to the vision of the chapter. I also do my best to keep the brotherhood alive. Being a president, is much more than delegating tasks but always remember that you are the brother of your chapter as well. 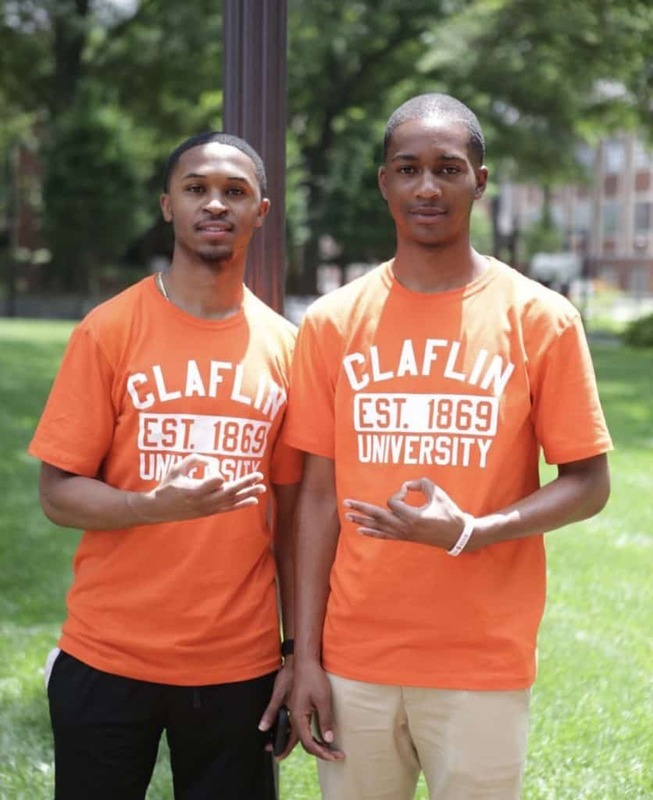 What made you decide to attend Claflin University for undergrad? My decision to attend Claflin University for my undergraduate studies was not a difficult choice. When I first stepped foot on Claflin’s campus, the hospitality was great and academic schools were impressive. From then, I knew this was the best place for me. I was sold on the small, family-like atmosphere that Claflin provides. This year, the goal of my chapter is to focus on uniting Greek life on Claflin’s campus; while also continuing to support the campus and surrounding communities through fraternity initiatives. To do so, we partnered with other fraternities to conduct forums and organize campus-wide drives. As part of our Gamma Nu tradition, we very proud an initiative, known as the Achievement Academy, that was created by our chapter. The yearlong program allows freshman males to gain a mentor as well as focuses on the academic, social, and career development. The program aims to make the transition from high school to college easier. I pledged Kappa Alpha Psi Fraternity, Inc. because of the brotherhood; I was interested in becoming a part of something bigger than myself. The great Mahatma Ghandi, once said “be the change you wish to see in the world” and the men of our fraternity do just that. 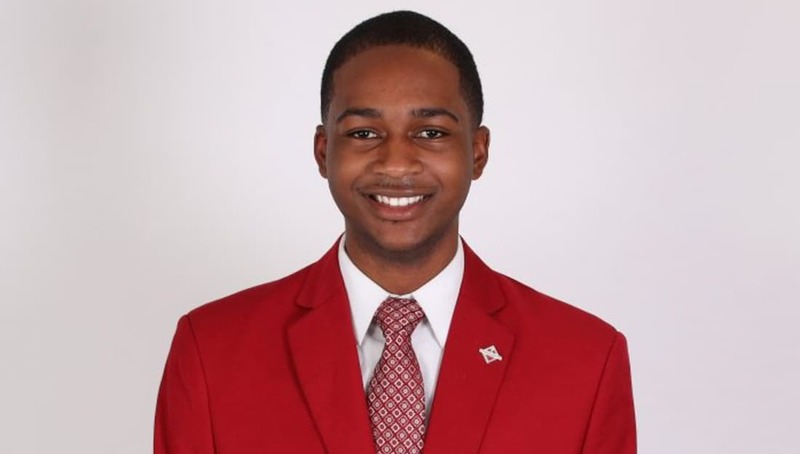 Furthermore, I pledged Kappa Alpha Psi because I knew both my leadership skills and my social life would be enhanced. I am a strong believer of giving back to the community because it helps communities progress and grow together. The benefits of becoming a member allowed me to possess more leadership qualities, which I use to help others around me and my local community. I also knew that I would be surrounded around a group of brothers who have similar interests and aspirations. Joining such a great organization has affected me for a lifetime because I was able to build lifelong bonds and have more networking opportunities that has already helped me in my future career and life. 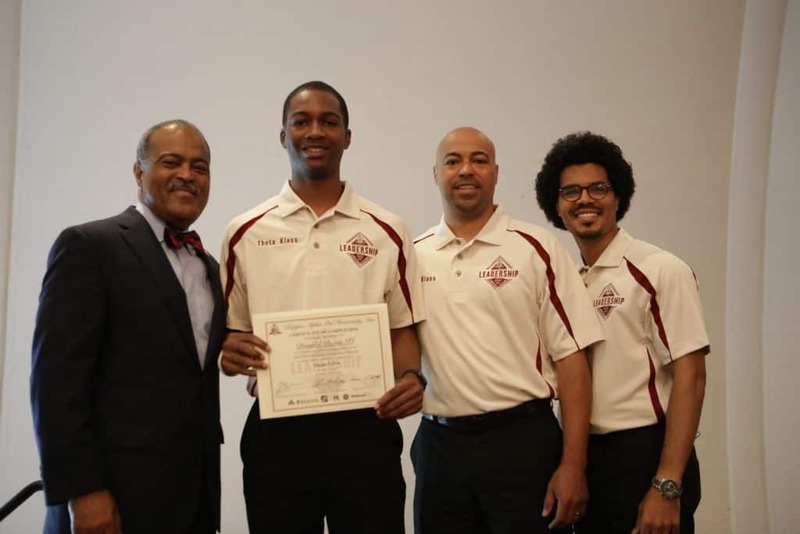 The Gamma Nu Chapter of Kappa Alpha Psi Fraternity, Inc. is unique because we focus on excelling in academics. Like other fraternity and sorority chapters, we focus on making an impact in the on-campus and in the community, but academics come first. Our chapter has a great history! We pride ourselves on winning awards. We won Province (Regional) Chapter of the Year for two consecutive years. We have also had many brothers win individuals awards as well. We have also been acknowledged by Claflin University for having the highest organizational GPA. Living in a digital world is an advantage for our generation! I believe undergraduate chapters should work on having an active social media presence; whether it is Twitter or Instagram. Social media is how people learn more about chapters across the nation. It gives us an opportunity to market events, post our success, and connect with other chapters. My university prides itself on developing the visionary leaders. Leadership, to me, is taking the necessary actions to make something better! Leaders are committed to achieving a goal. Leadership involves passion, being strong-willed, and possessing the necessary knowledge to achieve long-term goals. Even when things do not seem to go as smoothly, leaders find a way to reach that goal; and sometimes, that means being creative. Leadership involves dedication, resilience, and strategizing. Watch The Yard is important to Black Greekdom is because it helps preserve the culture of fraternity and sororities. It is a platform that highlights the good things that are going on in NPHC organizations. Whether it is spotlighting the service of a member or showing a stroll video, it is important for others to see the positive impact we have on our respective college campuses. It is also important that it’s shown that we do more besides stroll, probate, and have parties. There is actual leadership and business involved in Black Greekdom. Watch The Yard helps keep Black Greek life relevant and known. Brotherhood is a unique bond that is private and follows invisible principles. It is a bond much greater than a friendship. Brotherhood is built on trust, love, and respect for one another. Having your brothers’ back at all times is what signifies a true brother. After graduation, I plan to attend graduate school for Cyber Security. Cyber Security has always sparked my interest since the start of studying my major. Cyber Security is an interesting field because it’s expanding more and more every day. We at Watch The Yard would like to commend Donald Davis for his work as the president of Gamma Nu Chapter which has a long legacy that spans back to 1949. Share this on Facebook and help us highlight Donald Davis.